The hostel was really nice. Good environment and Robin was really helpfully and kind. I’m sure I will come back. El lugar me pareció muy agradable, la gente muy amable, el desayuno es bueno, esta cerca de la parada del bus... Recomendado. 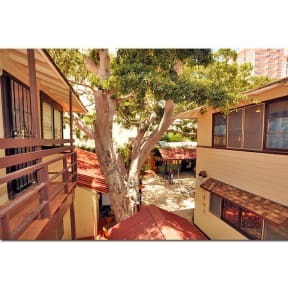 Excellent location and very good hostel. I enjoyed my days here. The room was really comfortable and big, I like the toilet because its separate. The breakfast is normal, and the wifi is ok. 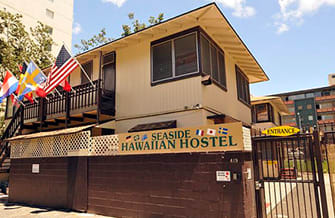 If I back to Honolulu, I'll back in this hostel. Amazing location, but can be more clean.